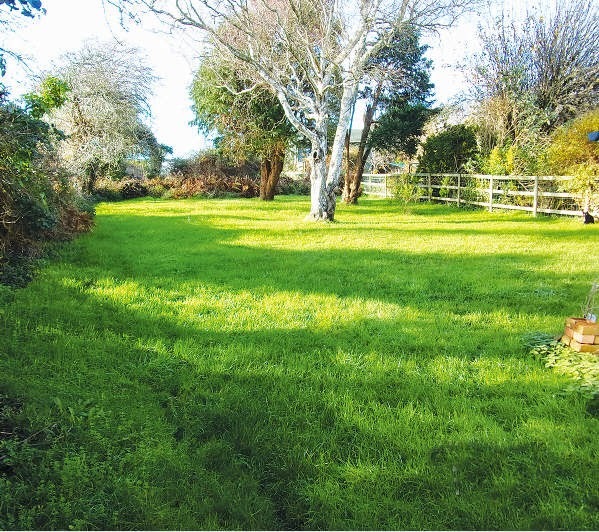 Allsop's December auction list had a few properties that caught my eye - including this sweet semi on the Isle of Wight. No 3 East View Cottages is in the village of Chale Green, around 15 minutes drive from the seaside town of Ventnor and a similar distance from Newport. 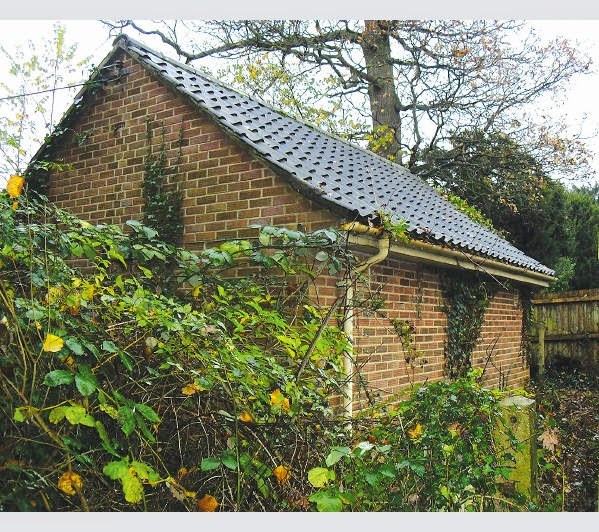 The cottage is Lot 15, with a guide price of £130k. 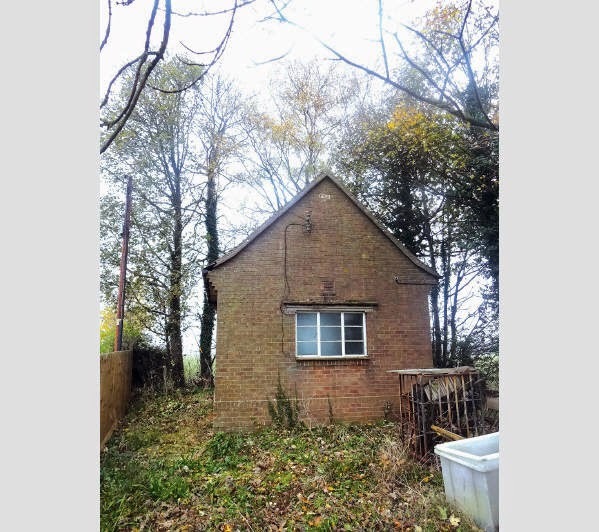 Both come with a small plot of land and both have a guide price of £15-£20k. Finally, I was quite taken by the former office block, below. Territorial House is in Connah's Quay, Deeside, and, as well as 6,000sq ft of offices, comes with a separate two-bedroomed detached house, yard and car park on a site of just over half-an-acre. 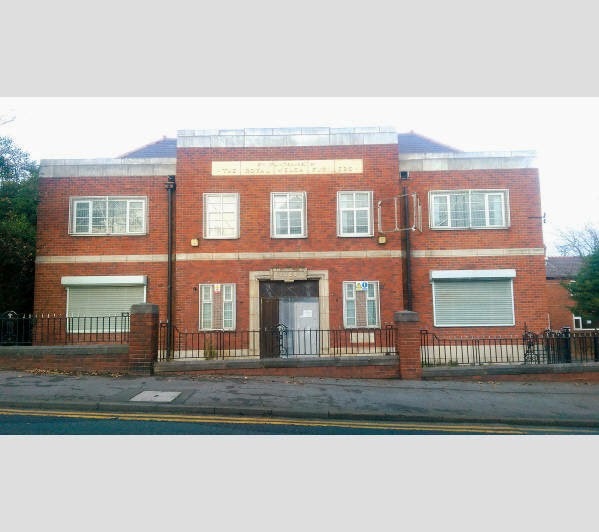 It's an attractive looking building (no idea what it's like inside) and the whole lot has a guide price of just £75k-£100k. Lot 229. The auction is on December 17th. Full catalogue here.